The best thing to happen during a job search is to be headhunted. It would free you from the burden of sending out resume-packed emails and wrangling all kinds of interviews. For most of us, being headhunted won’t happen out of the blue. 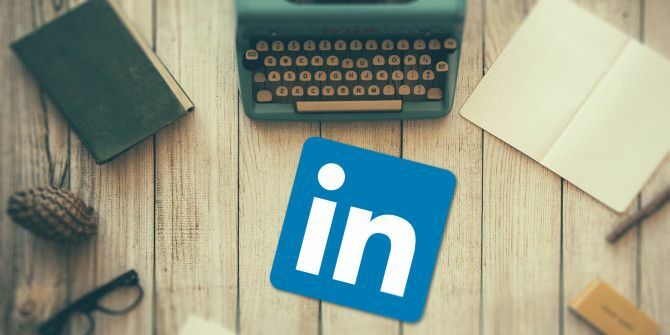 However, one little LinkedIn feature gives you the freedom to tell companies you are interested in new job opportunities, and it could open new doors for you in your job search. Open Candidates is a LinkedIn feature that signals recruiters your interest in new job openings. You can sit back as this passive job search tool prompts interested companies to contact you via LinkedIn. Recruiters get instant access to a talent pool through a LinkedIn search. Just activate Open Candidates in your profile. Go to the Career Interests section and toggle the button for Let recruiters know you’re open. Once switched on, you can fill in the details that will make it easier for LinkedIn to find a job that fits your profile. For instance, you can clarify your contact details, display your job search status, the kind of job you are looking for, and the location of the opportunities. Open Candidates can also be an ideal foil to the other job alerts you can set up on the LinkedIn Jobs page. Remember, only you can see this section and the Open Candidates status is never displayed on your public profile. Access Open Candidates on the desktop and the mobile apps. This is only one way of using LinkedIn for a successful job hunt. The basic rule remains true: you need to keep your LinkedIn profile updated 7 Essential LinkedIn Profile Tips for Success in 2018 7 Essential LinkedIn Profile Tips for Success in 2018 Want to improve your search rankings on LinkedIn and get more profile views? These LinkedIn profile tips will give you the boost you need. Read More to attract the right kind of company to your page.